Steve's FZD Raw Goat Milk CannaGurt for dogs & cats 1.6oz [ST-91730-15101-1] - HKD180 : PetPetMaMa , The Best Products for our pets! Moisture: 2.8% Max.----Enhance your dog's diet with a freeze-dried goat milk superfood blend, available in three tasty flavors from Steve's Real Food Enhance line. Simplify the hassle of feeding raw with freeze-dried goat milk, packaged in a reusable glass milk bottle. Easy to prepare, all you need to do is fill the bottle with water, shake, and serve. Enhance is perfect poured over kibble or as a tasty treat. 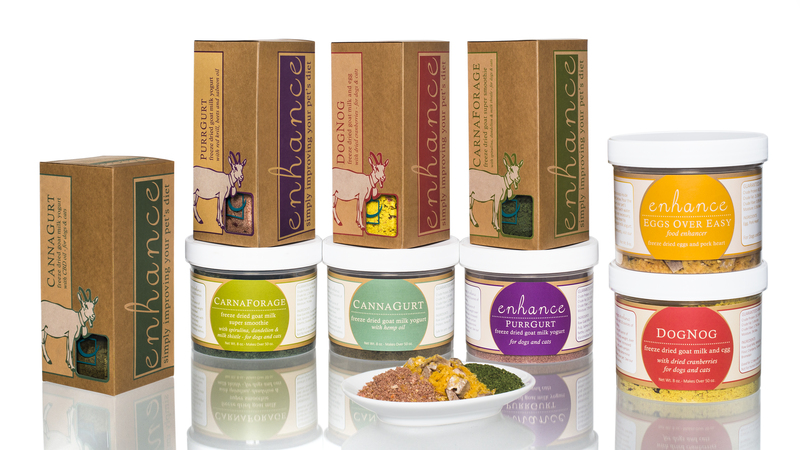 Enhance is available in three flavors: CannaGurt, DogNog and CarnaForage. 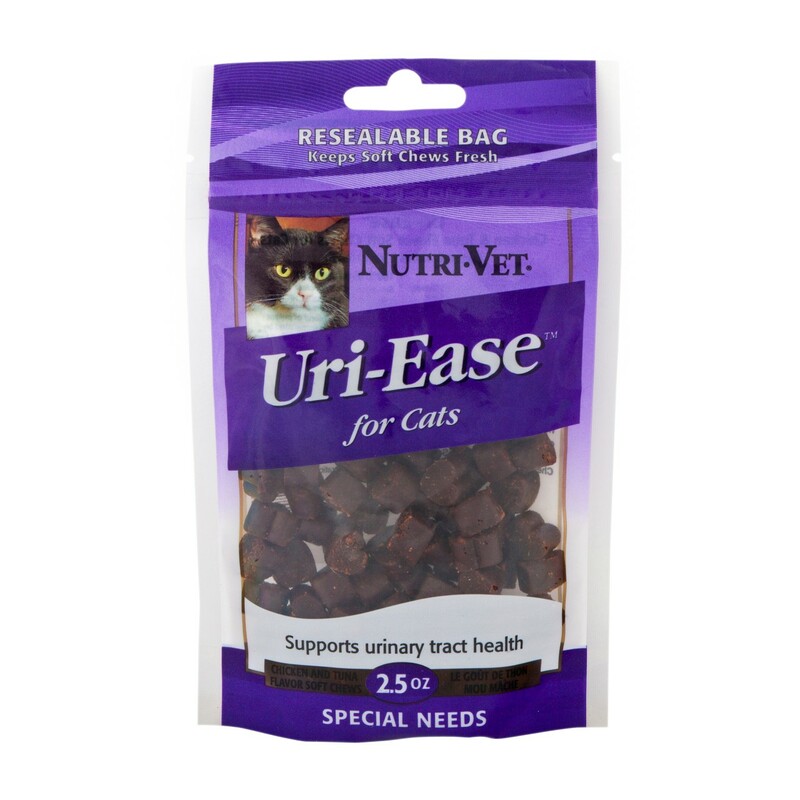 Each features raw goat milk as the first ingredient, providing your furry friend with a wealth of nutrients. Commonly referred to as the "universal milk", goat milk boasts a number of vitamins, minerals, electrolytes, enzymes, proteins, and fatty acids. Fill reusable milk bottle with water to the fill line and shake to rehydrate. Store in refrigerator and feed daily. Good for 12 days after rehydrating. For everyday feeding, pour one half ounce of Enhance formula for every 10 pounds of body weight over your pet's meal or in a separate bowl. Increased feeding may be beneficial for pets with certain health issues.